Strum a fragrance? Why not? It’s exactly what the guitar-shaped flacon inspires you to do. 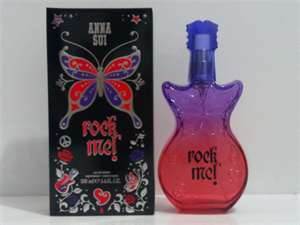 Rock Me is not shrinking violet – this is a black-bodice sort of perfume (as the packaging suggests). 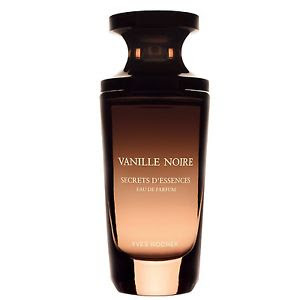 It’s fruity and floral but has some watery, airy notes, and is anchored by woods, amber and the warmth of homey vanilla. It is an energetic affair – uplifting, fresh and un-shy. 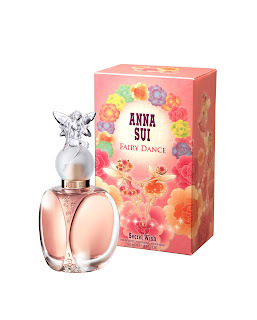 Fairy Dance has fruity things, somewhat tropically fruity things, dancing around, atop a base of light sandalwood, the green/lime notes of Vetiver and bound in the warmth of Vanilla. Somehow there is a tinge of melon going on (although there isn’t any melon to be found). 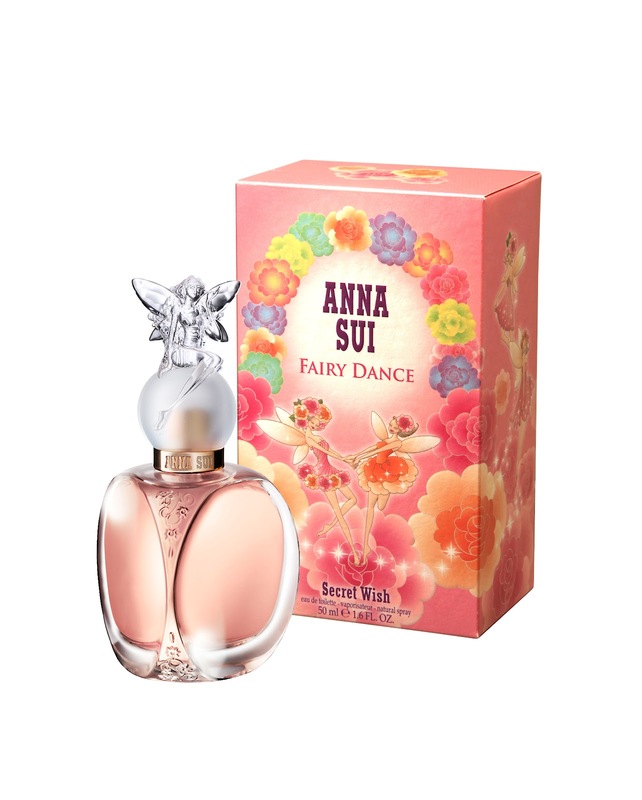 It is a light, sweet and perfect summer, daytime fragrance for those 16 to 60. It’s one of those “I feel pretty’ fragrances.